For as low as P36,000 you can buy a foreclosed property from Metrobank this July 2018! 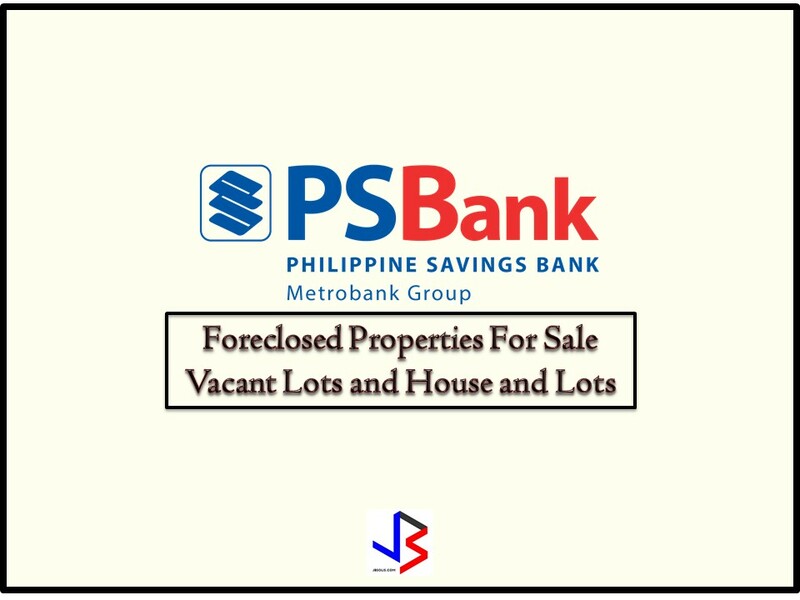 So if you are looking for a real estate or foreclosed property to buy or for investment, Metrobank has many acquired properties for sale in their foreclosure auction this month. 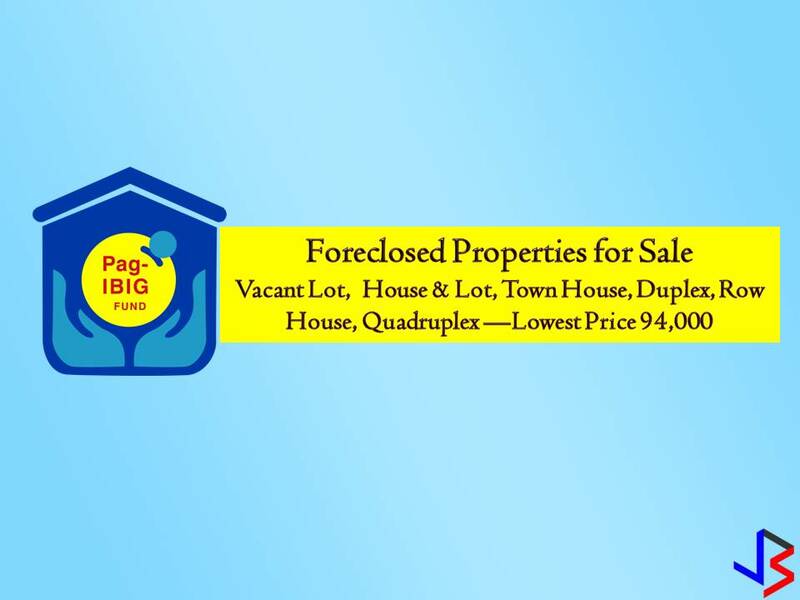 In the real estate foreclosure listings below from Metrobank, you will find foreclosed homes or house and lot, vacant lot and other similar properties. If you are lucky enough, you may acquire one of these properties at a cheap price compared to those in the current market!